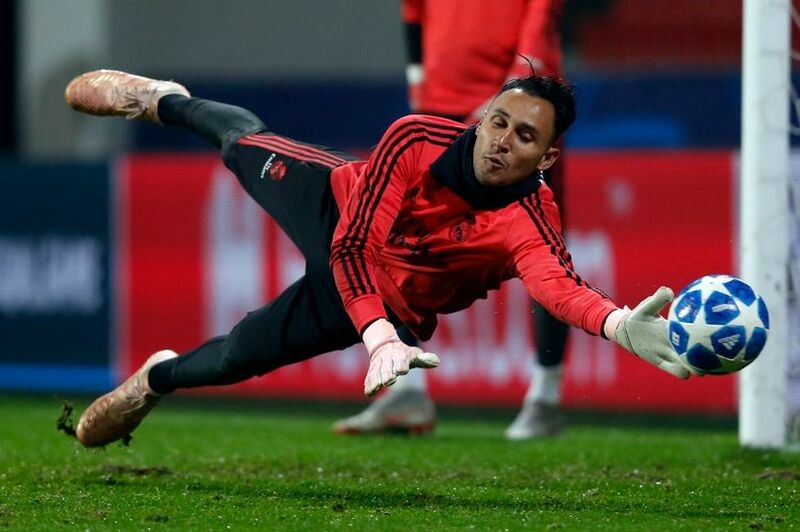 Arsenal have put a £14 million offer on the table to Real Madrid for their goalkeeper Keylor Navas. The 32-year-old has hinted that he is on his way out of the Bernabeu. Now Spanish newspaper Sport say Arsenal have made official their interest. But the Gunners aren’t alone in the hunt for Navas and Roma have also been in contact. Navas posted a picture with Real Madrid fans on Instagram with the caption ‘Thanks for everything!’. The Costa Rican international played a big part in the club’s treble Champions League triumphs titles under Zinedine Zidane but he has featured just five times this season. He has fallen beyond Belgian Thibaut Courtois after his summer switch from Chelsea. Arsenal signed Bernd Leno from Bayer Leverkusen last summer but with Petr Cech, 36, coming to the end of his career Arsenal need more options. David Ospina’s loan move to Napoli willl be made permanent this month. The £2.5 million deal was expected to go through in the summer.